This beautifully designed 4 bedroom, 5 bath home located in the Gold Reserve in The Citrus offers an incredible buyer's opportunity! 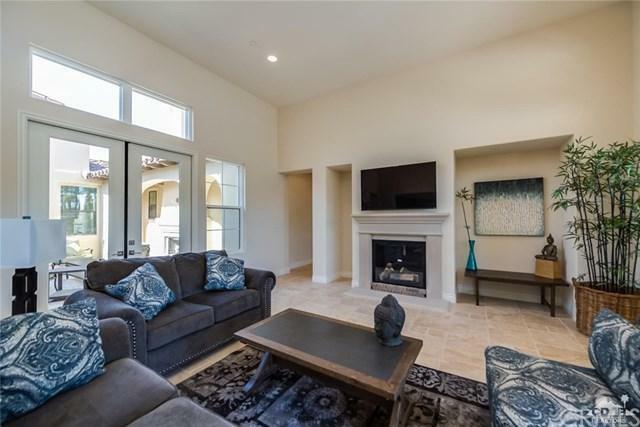 The early California design surrounds a lovely pavered courtyard complete with fireplace, perfect for entertaining or simply outdoor family time. 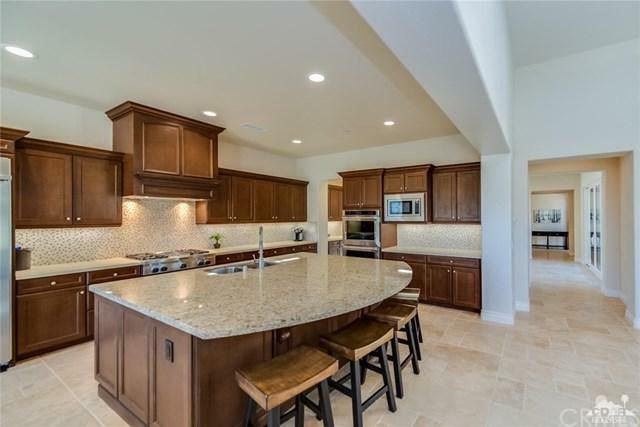 The open floorplan features a large kitchen with rich wood cabinetry, stainless steel appliances, gorgeous stone counter tops, beautiful mosaic backsplash, a large island with plenty of seating and a butlers' pantry with storage closet. All four sizeable bedrooms are ensuite with beautifully finished bathrooms. The spacious and private backyard features a covered loggia, lush landscaping and a sparkling salt water pool and spa. Complete with a 3 car garage, with rich wood doors, and a driveway with interlocking pavers. 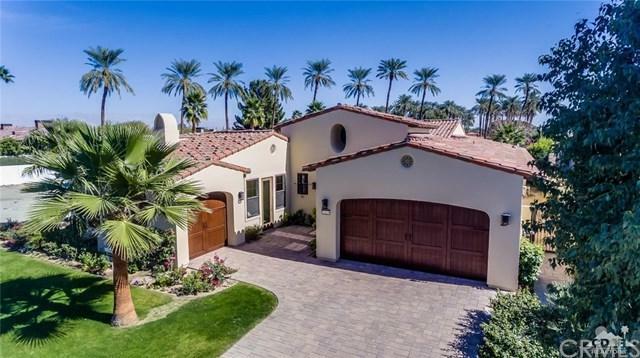 Sold by Gary Pietsch of Desert Luxury Homes.